Are you interested in learning new possibilities on how to diffuse PV and BIPV in urban areas without political interventions? The aim of this workshop is to introduce the concept of community shared solar and to elaborate solutions in product designs and promotion strategies. In the first part of the workshop, results from recent research and project managers’ key learnings for a successful product launch in the field of community solar will be presented. 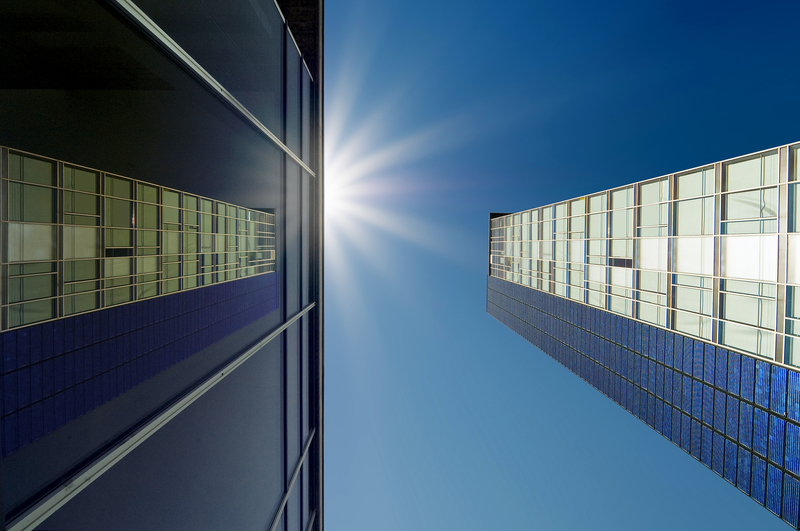 The results from research will also cover the question if BIPV is suitable for community solar as well or not, where we can already provide some insights form a large sample study. The second part will be an interactive group work. Groups will be challenged with case-based tasks to design and promote a community solar product. They will be supported by experienced product managers. After the case elaboration, group presentations and discussions with the audience will follow. At the end of this workshop, participants will have knowledge about the concept of community shared solar, possibilities and challenges when it comes to product design and its implementation, and important marketing aspects for a successful promotion.